What type of venue are you looking for? Historical? Outdoor beauty? Large enough for ceremony and reception? Convenient to Philadelphia and the Mainline? Then you should have a look at the Philander Chase Knox Estate in Valley Forge National Park. The estate is presented by exclusive caterer Robert Ryan Catering. This venue has a magnificent feel to it as you drive up to the property. There are acres and acres of rolling grounds to enjoy and reflect about the history of Valley Forge. The Robert Ryan family has teamed up with The Party Center who cares for the gorgeous tent on the property. Guests can use the historic house and terrace for cocktails, the majestic side yard area for a ceremony, and step right in to the tent set for 200 to enjoy a first class reception with all the amenities. Last month we had the pleasure of doing a styled shoot at the affectionately named PCK estate. It was a perfect day for the shoot, with an awesome team of the best professionals in the Philly market. Each was on task to provide their part and when it came together we were thrilled with the results. Enjoy a look at the property, and consider Philander Chase Knox for your wedding or next party of any kind. http://www.bekebeau.com/A very special thanks goes out to my good friends and ultimate professionals for being with us. 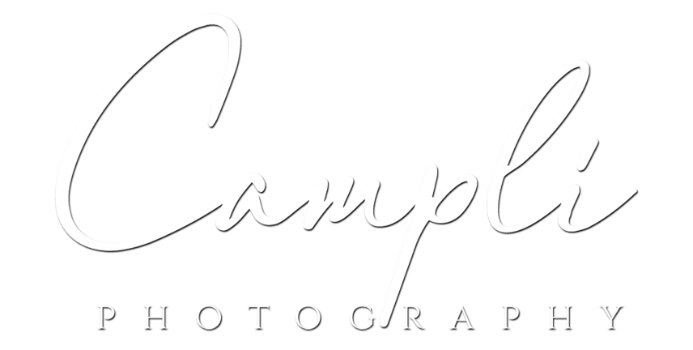 BTS Philander Chase Knox Styled shoot from Campli Photography on Vimeo.